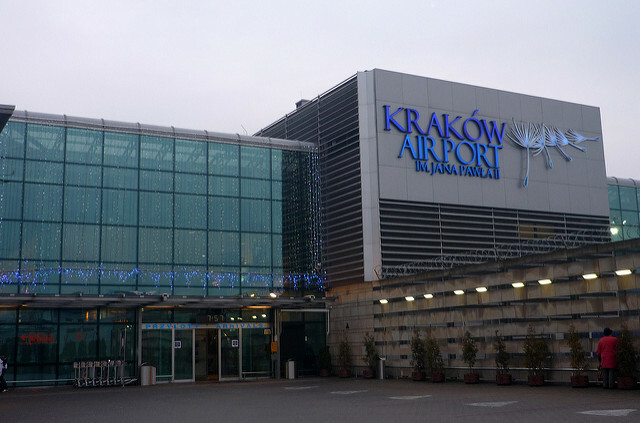 International Airport in Krakow is situated in the west side of the town nearby smaller town Balice. 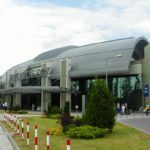 The airport was opened for civil aviation in 1964 and since then it was dynamically developed into an international airport. 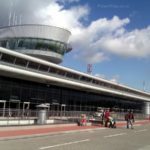 In 2001 thanks to expansion of the Krakow-Balice Airport Terminal abilities of the airport have increased. 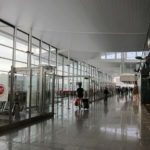 After the completion of the new terminal in 2005, the Balice Airport is able to service over 3,5 mln of passengers. 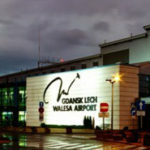 Although it is still quite small, it’s the second busiest airport in Poland (the first busiest airport is Warsaw’s Frederic Chopin Airport.). And in 2007 alone it turned over 3 mln passengers. The airlines that are flying from the Balice Airport: EasyJet, Wizz Air and Sky Europe. 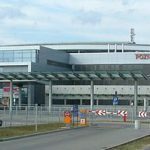 John Paul II International Airport Krakow-Balice is located in the west part of Krakow approximately 11 km from the city centre, in Balice. There are four independent roads to get there. 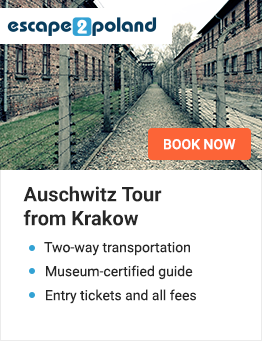 car – about 30 min drive from the airport to the center (depending on the traffic conditions).